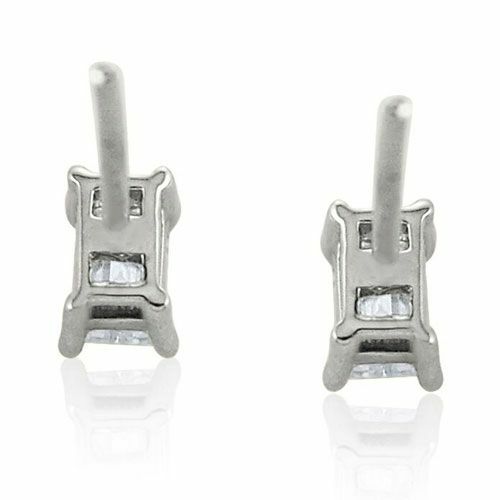 Stand out of the crowd with this set of beautiful 0.35ct Diamond Stud Earrings boasting an elegant Claw Set design, perfect to match any outfit style. These stunning Designer Platinum Diamond Earrings feature a sophisticated Baguette Cut Diamond and make the perfect gift choice for someone special, suitable for all occasions. 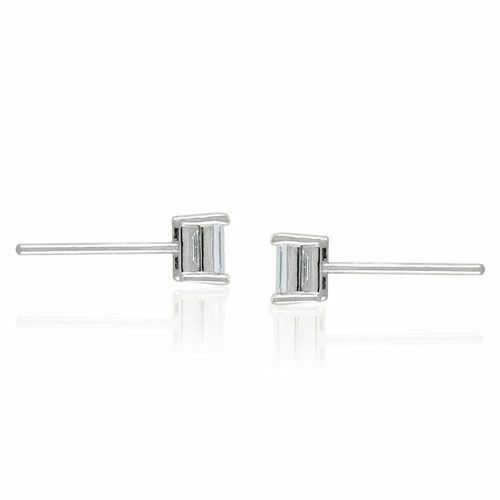 The Steffans Diamond Stud Earrings boast a delicate and sophisticated, classic design. Suitable to match a variety of outfit styles and the perfect addition to any fine jewellery collection. This set of fabulous Platinum 0.35ct Diamond Earrings feature an elegant Claw Set design, complete with a shimmering Baguette Diamond - Suitable for all occasions. Forming part of the Steffans Platinum Collection, this a beautiful range of exquisite Diamond Earrings mounted in Platinum. 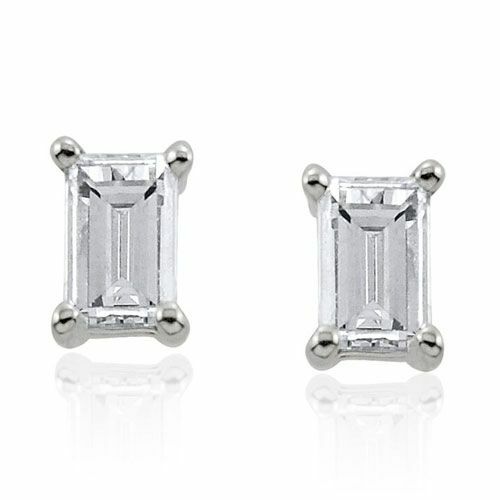 These Diamond Earrings are the ideal gift choice for someone special.